As the name suggests, the Car Roof Tents are tents mounted on the roof of the car, what? Can you make a tent on the top of the car? Yes, you didn't hear the wrong. 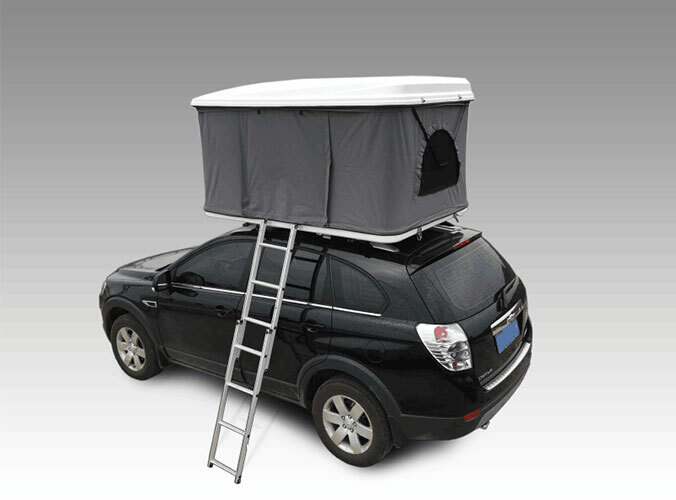 As the name suggests, the Roof Top Tents are tents mounted on the roof of the car, what? Can you make a tent on the top of the car? Yes, you didn't hear the wrong. Generally, there are railings on both sides of the Car Roof Tent Hard Top, and people who are not too dishonest to sleep will not fall off the roof of the car, of course, sleepwalking does not count. 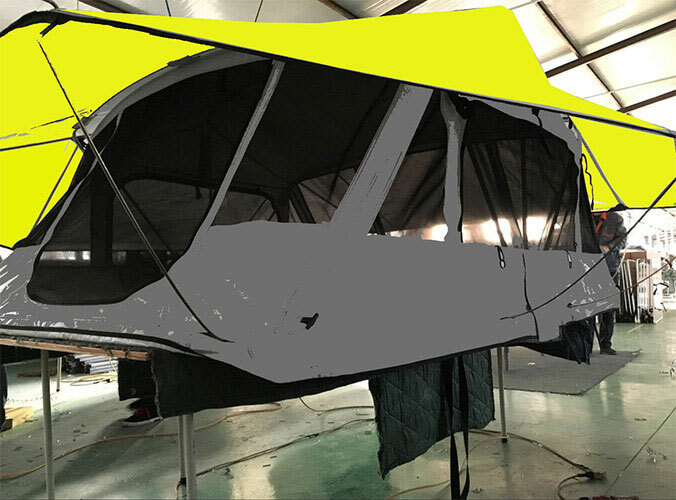 As long as the area of the roof of the car is larger than the area of the tent base, it can be installed, such as the off-road vehicle, SUV, the three car and so on. The vehicles that can not be installed are small vehicles, soft roof and no top vehicles.